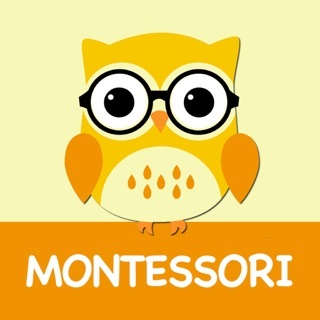 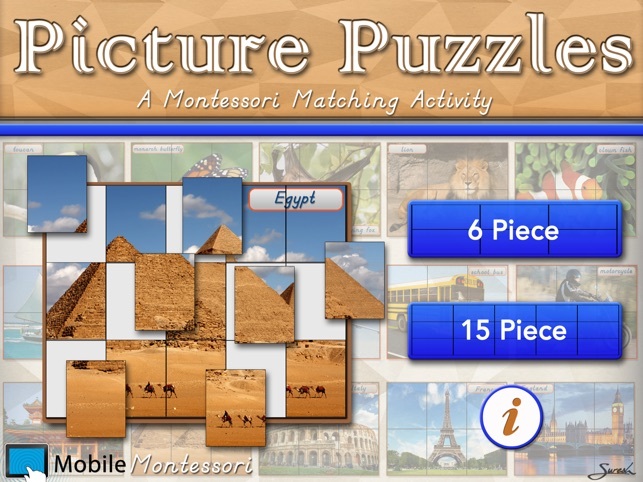 Montessori Picture Puzzles is a simple matching activity app using a variety of different pictures. 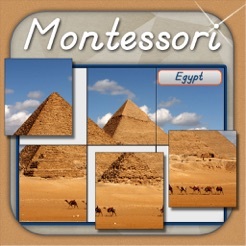 Activity #1 is a matching activity using 6 picture puzzle pieces. 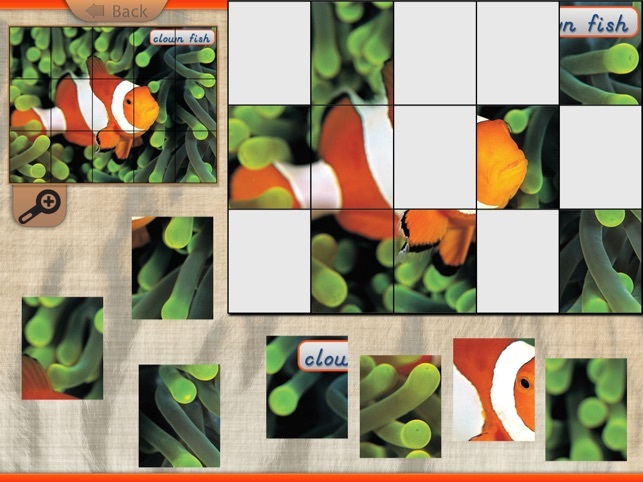 Children can drag the picture puzzle pieces to match the picture. 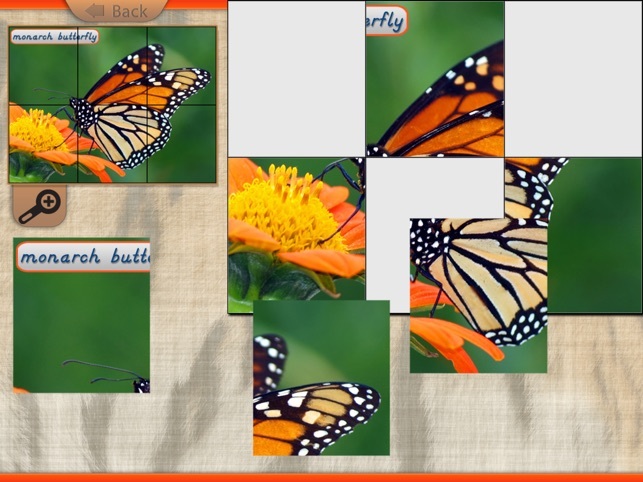 For a hint the user can use the zoom button to see the full puzzle. 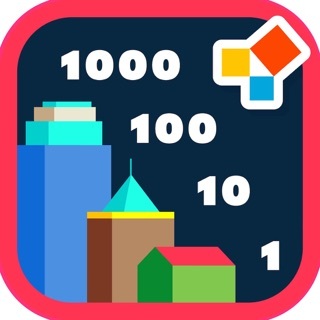 Activity #2 is the same as #1 however it uses 15 puzzle pieces to make the activity more challenging. 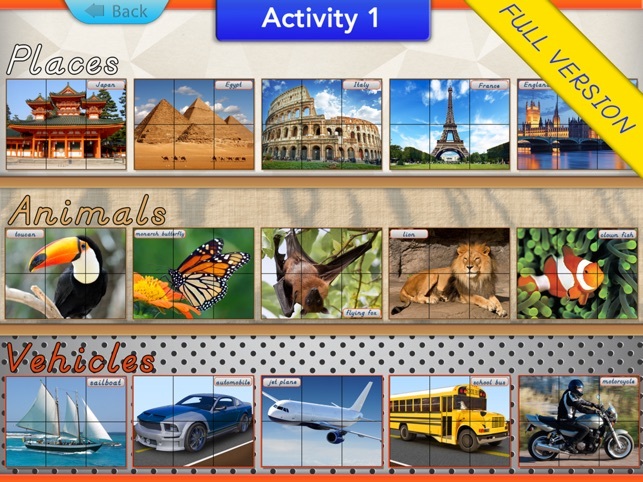 This app features 15 different pictures and 30 puzzles. 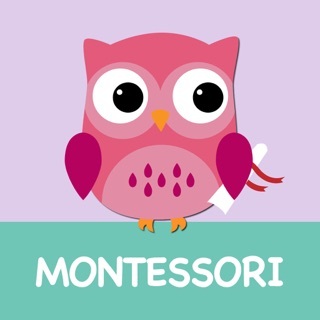 6 puzzles are free and the with the other 24 puzzles available as in app purchases. 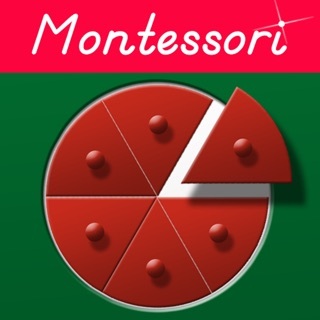 © 2013 Mobile Montessori by Rantek Inc.